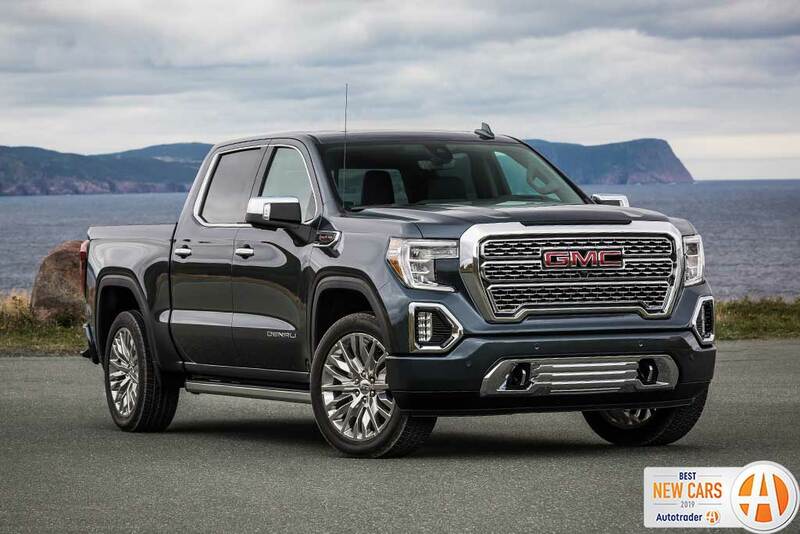 The fully redesigned GMC Sierra is less like its Chevy cousin than ever before. 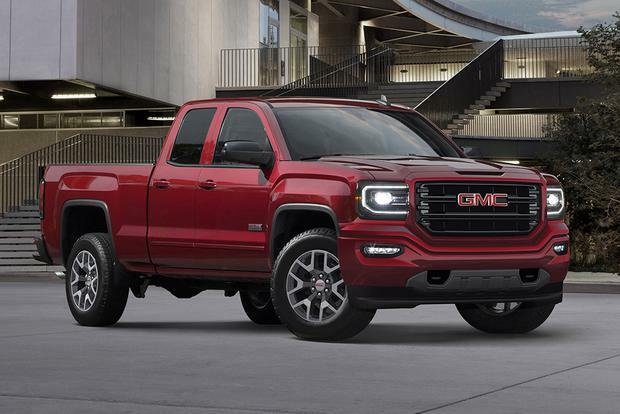 The new Sierra has many improvements and advanced features -- and we got to drive it. Though an all-new truck is on the way, the 2018 GMC Sierra 1500 remains an appealing and competitive full-size pickup. 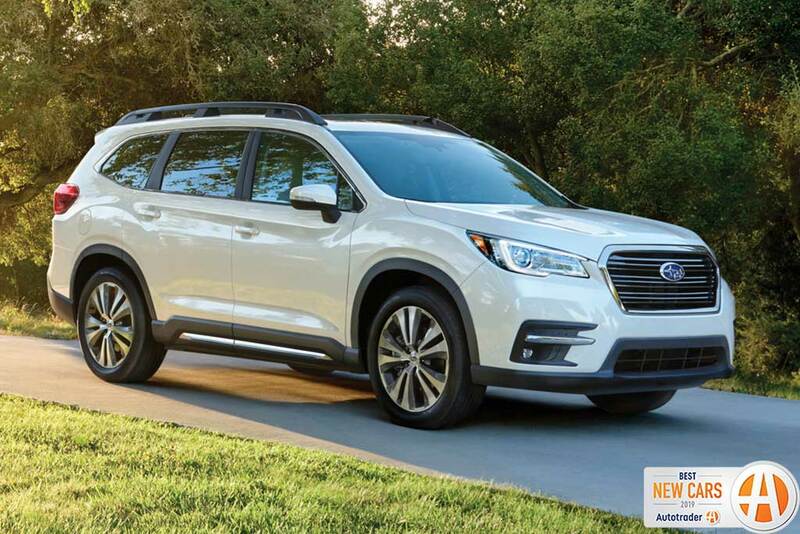 Whether you're shopping for a new SUV, sedan or truck, there are a few new cars for 2019 that really stand out as something special. 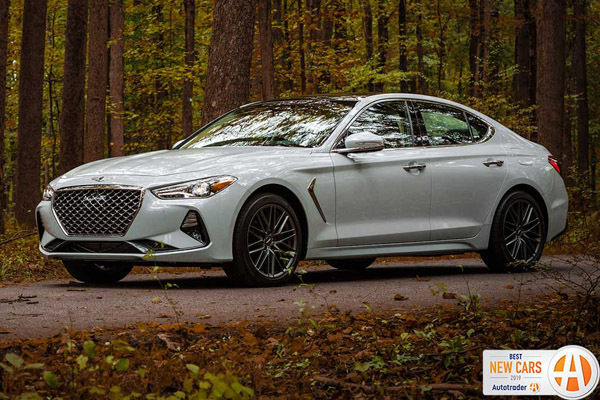 Our staff has spent the last year driving just about every new car available and we've narrowed them all down to the 12 best new cars of 2019. Every car on this list is completely redesigned or an all-new model for this year. 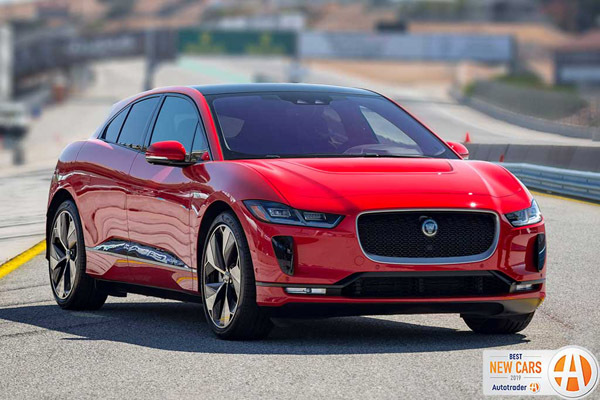 They all bring something fresh and innovative compared to their competitors and all have some combination of impressive tech, surprisingly good driving dynamics, strong value or just getting the details exactly right. 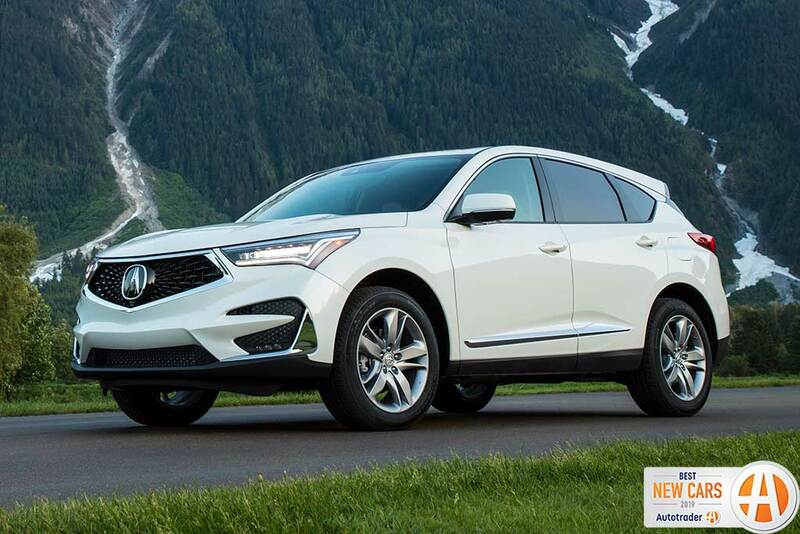 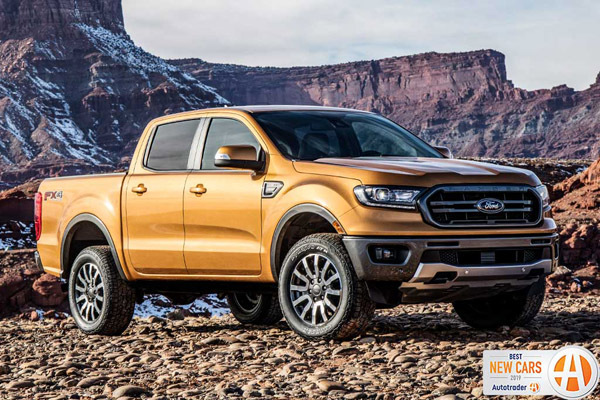 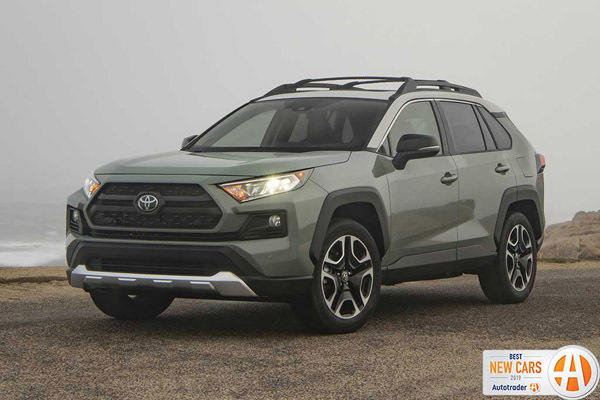 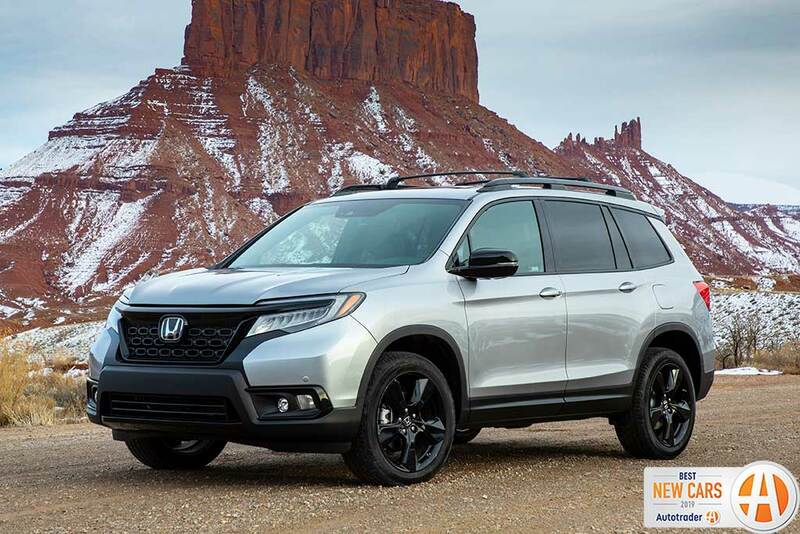 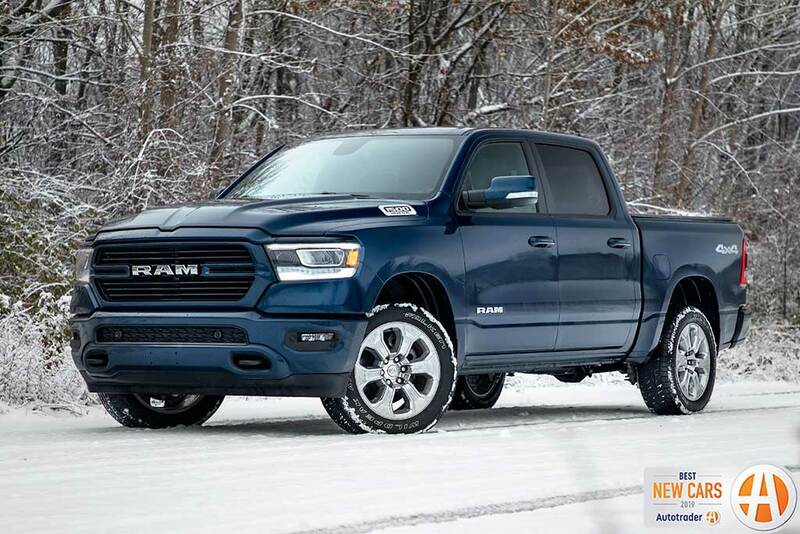 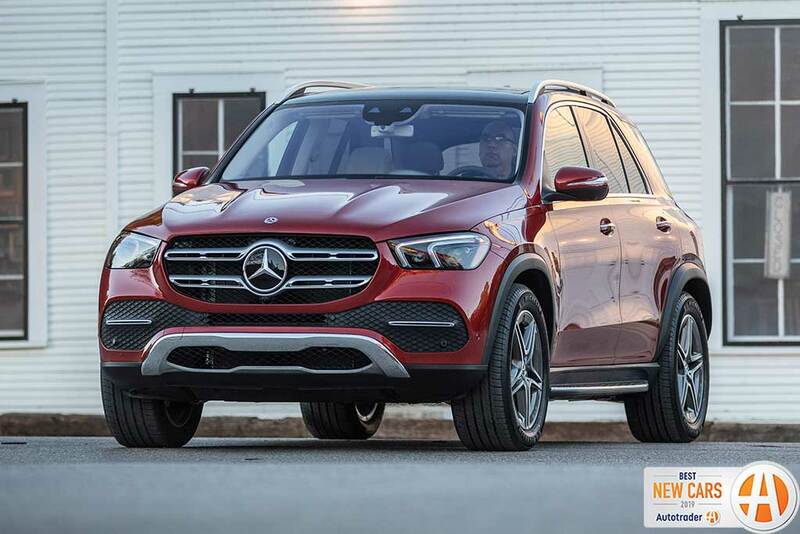 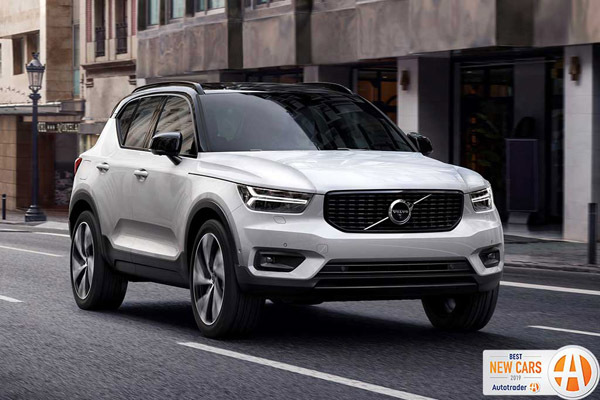 Our 12 best new vehicles of 2019 were carefully evaluated by our editorial staff, which includes executive editor Brian Moody, associate editor Rob Nestora, content specialist Tommy Flanagan, manager of content strategy, Ben Cheney and senior data specialist Dwight Cunningham. They've unanimously agreed that all 12 of these cars, trucks and SUVs belong on this list and are worth buying because of the way they shake up their respective segments all in their own unique way. Without further ado, here are Autotrader's 12 best new cars for 2019. 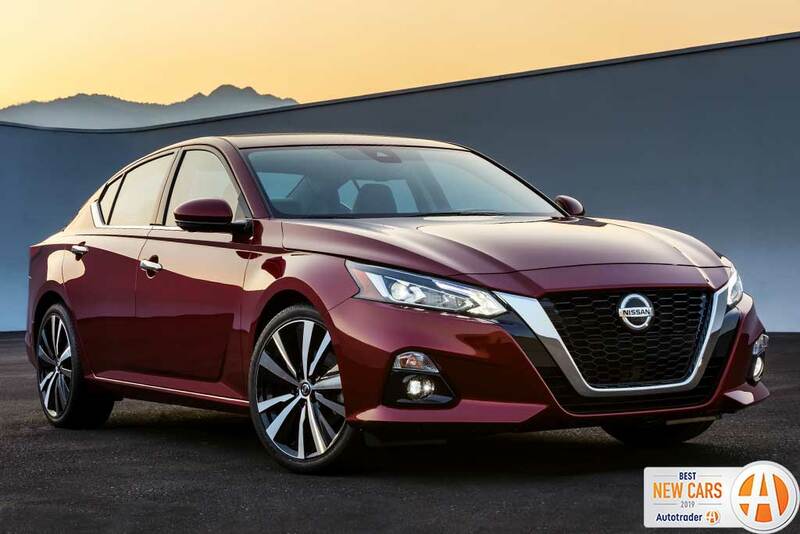 Editor's Note: All pricing is listed without shipping and handling, which is required but varies from brand to brand.